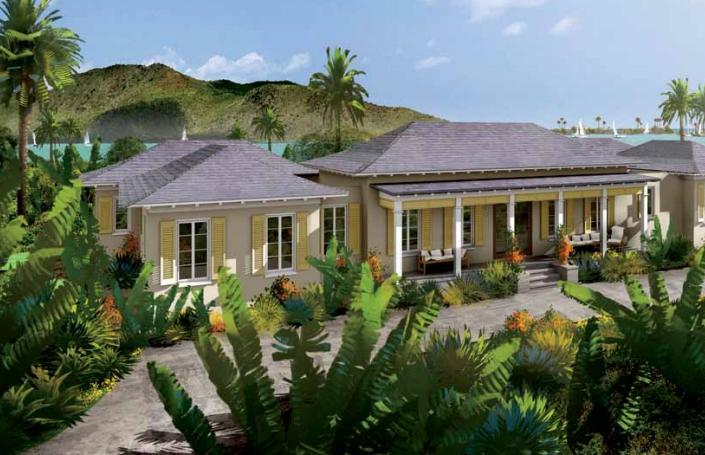 Nestled within an exclusive enclave of Sandy Bank Bay, nine newly developed turnkey villas are available for equity share purchase. Each private residence has been designed for maximum enjoyment of harbour, ocean, and beach views. A short walk from The Pavilion beach club, every Windswept Villa offers spacious indoor and outdoor living areas ideal for the island lifestyle. An equity share includes eligibility for the Citizenship by Investment Programme. Ownership is priced from the mid $400’s per 1/10 deeded share and represents 5 weeks per year for personal use or as a rental. An annual rotation schedule ensures that each owner will enjoy high season weeks. Shared rental pool. Application for Citizenship by Investment can begin immediately upon contract.